O-Week 2019 will be about taking action and standing in solidarity with four BRAVE human rights defenders. Brave women from around the world are risking it all to protect the rights of others. 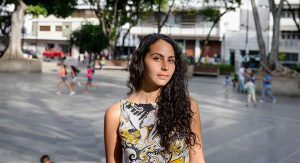 Geraldine Chacón empowers young people in her home city to stand up for their rights. But she’s being hounded by the authorities just for trying to make her country a better place. 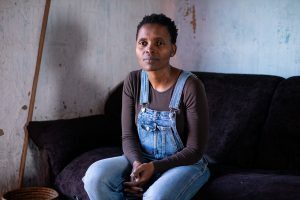 Nonhle Mbuthuma is leading the fight for her community against a mining company that wants to mine titanium on their land. But she’s being harassed and threatened. Vitalina Koval works hard to support local LGBTQI people in her community but she faces violent attacks and intimidation by far-right groups in Ukraine. 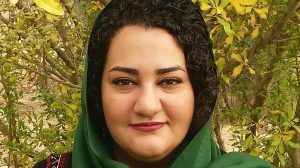 Atena Daemi dreams of an end to the death penalty in Iran. 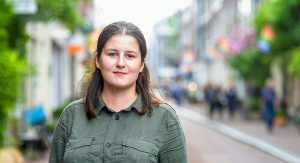 Her simple and peaceful actions – posting on social media and handing out leaflets – were used as “evidence” to sentence her to seven years in prison. Campus Bulletin – a complete guide to bring BRAVE to your campus for O-Week, including campaign updates, activist resources, and all you need to know to get Semester 1 off to an awesome start. Campus Training – if you’re a Campus Group Convenor, or taking the lead on O-Week plans, this is the training for you. 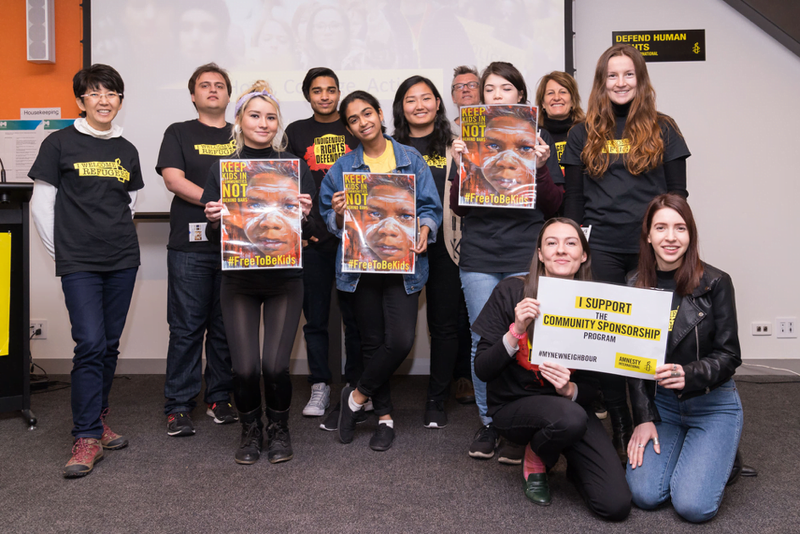 Get the latest on BRAVE, as well as learning from Campus activists from around Australia about how they make O-Week work, share ideas, and set targets for impact. RSVP here.